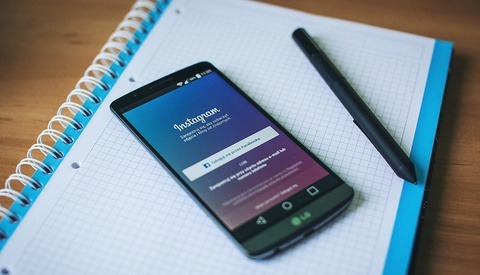 Stories are dominating the internet and from the content creators’ perspective, there are still some features missing on platforms like Instagram and Facebook. 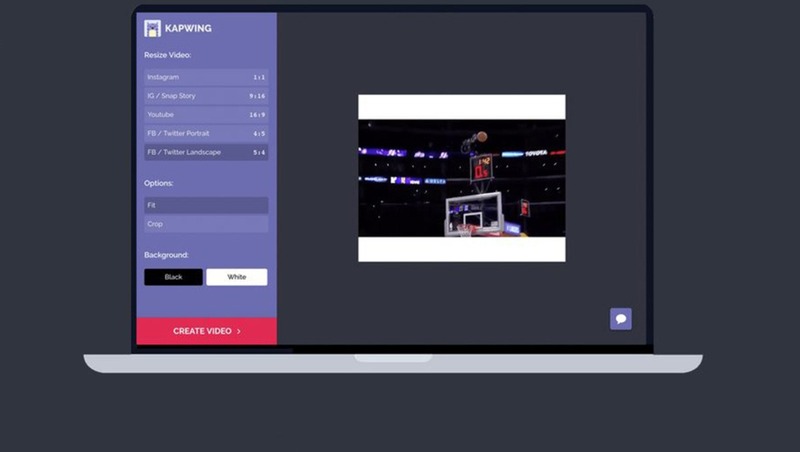 The online video resizer tool Kapwing offers a solution for those who hates posting vertical videos on social media. 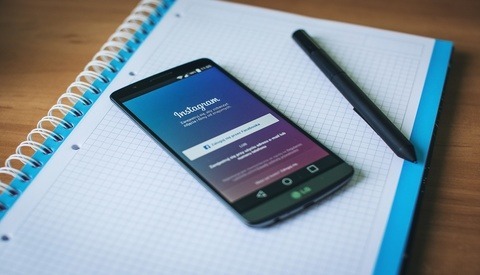 Two young developers from San Francisco, and former Google employees, Julia Enthoven and Eric Lu, launched Kapwing to help people fit their landscape format videos without cropping for Instagram Stories. According to Kapwing, their motivation was building a trustworthy online tool for content creators. The tool is easy to use; you simply upload your video from your computer and within a few clicks, the video will be resized for different social platforms. While this might be a useful solution for professional content creators, the final outputs include a watermark on the bottom right corner with the free version, however, watermarks can be removed for $1 per video or users can subscribe to $10 per month plan for unlimited use. Kapwing’s other features include adding text and sound effects to videos, photos, and GIFs, and overall it looks like a good solution for photographers and videographers who use social media as their primary marketing tool. But, Kapwing isn’t perfect yet with its 25mb video limitation. As mobile devices’ recording quality gets better and Instagram extends the allowed video length, 25mb seems a bit restricting. What do you think of vertical video posts? Do you think videos should be posted horizontally? Please share your thoughts in the comments section below. Or you can just output your HD videos at 1080x1080 and keep the original aspect ratio square and sized to fit. It'll create letterboxing just the same as above. But it's free.